Whether you are coming from Lightspeed POS Onsite or another legacy POS system. We do have the right product and services to help you migrate easily your historical data. 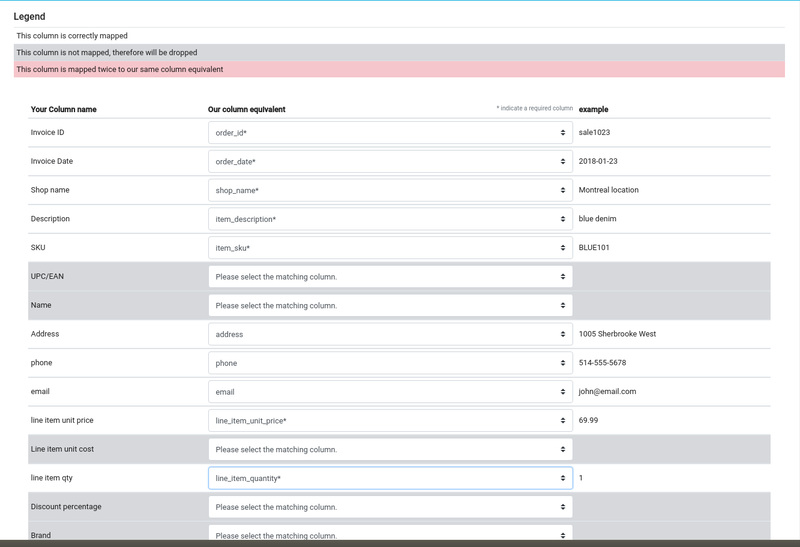 All you need is a CSV export of your data to get started. 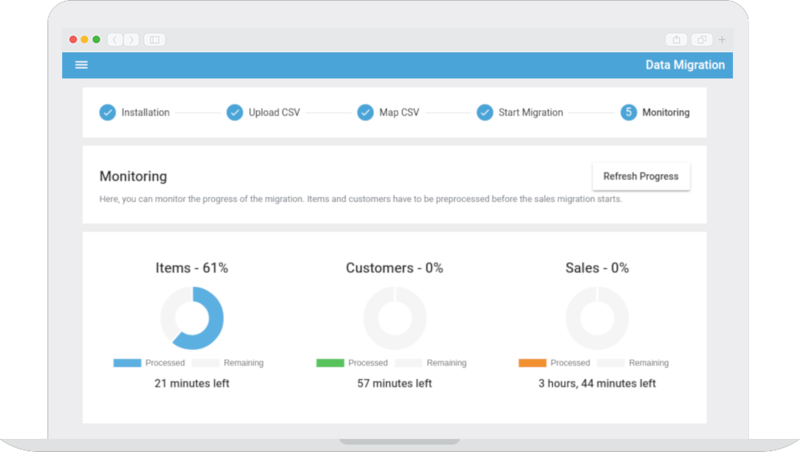 With our drag and drop interface, anyone can use our tool to migrate as much historical sales as available. For assistance exporting line item invoice information, simply contact your POS or IT provider. Since information is not always exported in the same fashion/format, our mapping assistant will match column headers as best as possible. Easily adjust information destination to confidently import your sales history as expected. 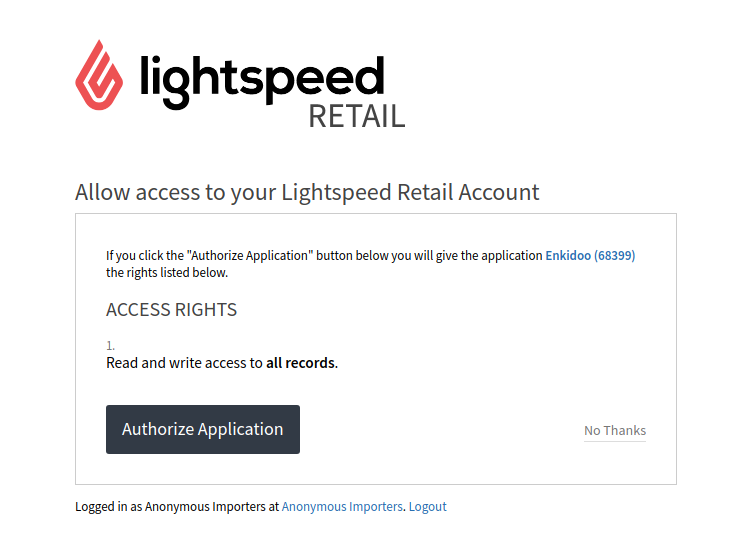 Using an authorized account in Lightspeed Retail, sign in to connect our tool and start migrating your sales history. We will take care of the rest. Now sit back and relax while your historical data is being migrated. We strive to be super responsive and answer all of your question under 24h. Our office is open from 9 to 5pm ET to assist you. Made with in Montreal, Canada. Which POS platform are you migrating from? Are you currently in production with Lightspeed Retail? If not, do you have an expected date to go live?